This compilation contains no new material. 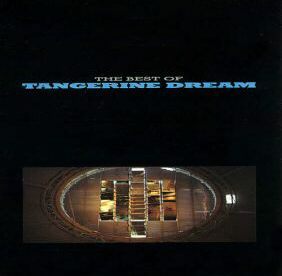 This double CD set was now titled The Story Of Tangerine Dream. Despite this title the booklet does not contain any story or information on the band or its history besides the track listing. 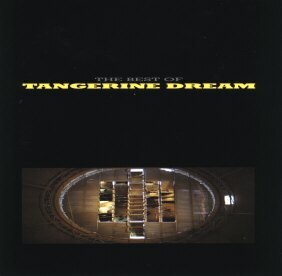 The Best Of Tangerine Dream was also released as part of the set Collection.